What are the benefits of SEO to my business? 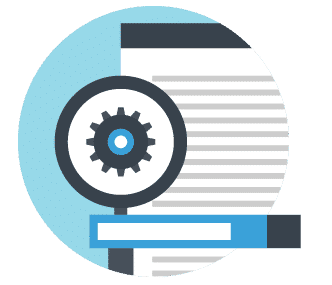 Our SEO approach is focused on providing a great return on your investment using simple, effective analysis and optimisation. 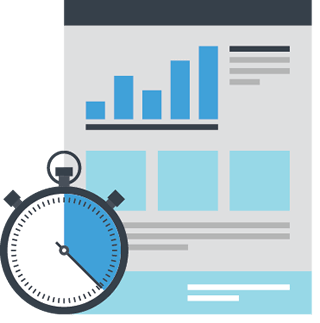 Want to find out how your site is performing and whether we can make it easier to find on Google? Does your website already have great SEO, plenty of traffic but your still not getting new clients or customers? The design, colours , images and text you have used on your site directly effect what’s called your conversion rate. Our experienced team will work with you to make sure your web site has the right clear and concise message, effective navigation and user experience to turn more visitors into clients or customers. UMany Google Analytics users read the reports without knowing what to do with them. For most people, reports seem to satisfy curiosity more than initiate changes. The real goal of any analytics is to improve your site and marketing. To do this, you need to know what’s working and what’s not. If something isn’t working, you need to understand why not and how to make adjustments to correct it. We love talking, listening and helping. So, if you have any questions, or would like to find out how our we can help your business contact us now. We contacted Wight SEO for help with our website SEO and we were very impressed with the service. The results have been great and at a reasonable price. We will continue to use Wight SEO for our design and web needs, highly recommended.